"Expungement in california takes the conviction off your record so you can legally and truthfully say you do not have a conviction when you apply for a job." 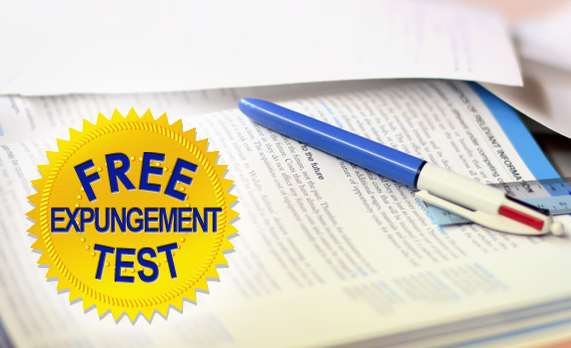 Take this free test to see if you are eligible for an expungement. To be eligible for expungement in California, you must have been convicted of an offense that ended in probation or was a low level misdemeanor that did not result in probation. For frequently asked questions about the expungement process, you can visit RecordGone’s useful expungement guide here. A petition or motion for expungement is filed in the court where the conviction occurred. Courts can charge up to $150 per court case. Los Angeles courts, like all California courts, operate on a first-come, first served basis. Expungement in California can take anywhere from two weeks to six months, depending on the court. Los Angeles courts typically take between 4 to 16 weeks to process an expungement. However, those times can vary. It is important to note that courts to not notify background check companies about the expungement. You must notify background check companies or hire someone to do it, unless you want to wait for the background check company to do its periodic update. Most background check companies only get updated data from the court on a yearly basis, so there is a chance your expunged record could appear on commercial background checks for up to a year after your record is expunged. 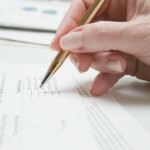 Read more about updating a commercial background check. Attorneys in Los Angeles typically charge between $550 and $3,000 for an expungement. To find out more, see our tips to finding a Los Angeles expungement Lawyer. Do not take legal advice or seek legal representation from anyone other than a licensed attorney. RecordGone.com is a sponsor of this site. If you have a criminal conviction that resulted in a sentence other than state prison, the chances are you can get that record expunged. Once expunged, you can say “no” to almost any question that asks if you were ever convicted. Expungement can be a powerful tool to restore your civil rights. Whether you received your offense from a drunk driving DUI incident, want to expunge after probation, rehabilitation, or want to restore your gun rights, ensure you find a proper legal firm for the job. RecordGone.com is a sponsor of this site. ©2006 - 2019 Copyright Los Angeles Expungement, All Rights Reserved.